Perhaps the most misunderstood institution in the United States is the Federal Reserve (a.k.a, the Fed). It’s both part of the federal government, and it’s not. To some, it’s a vast conspiracy orchestrated by billionaires and shadow organizations. Others watch for news from the Fed as if their livelihoods depended on it, and for some, they do. 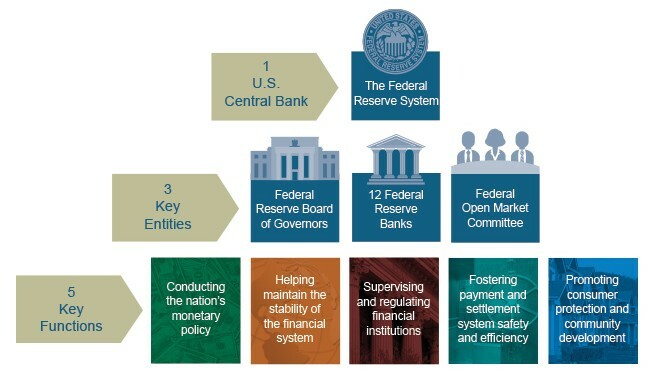 In short, the Federal Reserve definition is the central banking system of the United States. It started as a response to the Bank Panic of 1907. When similar to the Great Depression over 20 years later, the stock exchange lost over half its value. Shortly after, there was panic and a run on the banks. Fortunately, J.P. Morgan and other bankers came to the rescue of the banking industry. The Fed’s inception began in 1910 when a group of six men met in secret at the Jekyll Club to discuss their concerns about the instability of the banking system. They penned legislation that would eventually lead to the formation of the Fed. Given today’s political climate, it’s surprising to know that the men, who were in the banking and finance industries, lobbied for more regulation. They also wanted to be able to conduct business overseas. Is the Federal Reserve System a part of the government? Most people believe the Fed is part of the government, for pretty good reasons. It was established by an act of Congress. The president of the United States appoints the Board of Governor members, and as with federal judges and cabinet members, the Senate must approve them. The board members serve a 14-year term. The president also appoints the chair and vice chair of the board. Congress can also amend the Federal Reserve Act. That’s where government control of the Fed ends, though. The Fed is an independent central bank. Neither the president or any other member of the executive or legislative branch has any say in its operations. The government doesn’t finance the Fed. Because the term is 14 years, board members span multiple presidential and congressional terms, so it’s non-partisan. Who runs the Federal Reserve Bank? The Board of Governors has the primary job of running the Federal Reserve, but the Fed is also made up of 12 regional Reserve Banks, each of which has their own board. The 12 regional banks are broken up into four groups, including Cleveland and Chicago; Minneapolis, Kansas City, and San Francisco; Boston, Philadelphia, and Richmond; Atlanta, St. Louis, and Dallas. New York is on its own. There is also the Federal Open Market Committee, which consists of Federal Reserve Governors and Federal Reserve Bank presidents. Policies and decisions are voted on by the Board of Governors, the New York regional bank president, and one president from each of the other groups of regional banks. Where are the Federal Reserve Banks? The Federal Reserve office is in Washington, D.C. The regional branches are in New York, Boston, Philadelphia, Richmond, Dallas, Minneapolis, Kansas City, San Francisco, Chicago, Cleveland, and Atlanta. What is the Federal Reserve Act? The Federal Reserve Act passed in 1913 and has been amended several times since then. Its purpose was to establish a centralized, regulated banking system throughout the United States. The Federal Reserve Act has taken a lot of heat since its inception. Many are uncomfortable with a centralized system and feel that it favors large corporations. Many are uncomfortable with the fact that the president appoints the Board of Governors. The Federal Reserve’s jobs are to issue (not print) Federal Reserve notes (the U.S. paper currency), adjust the rates that banks can charge borrowers, and to trade U.S. treasuries. The Fed cuts interest rates to consumer spending and economic growth, and they raise interest rates when inflation becomes a factor. The Federal Reserve has very little to do with mortgage rates. 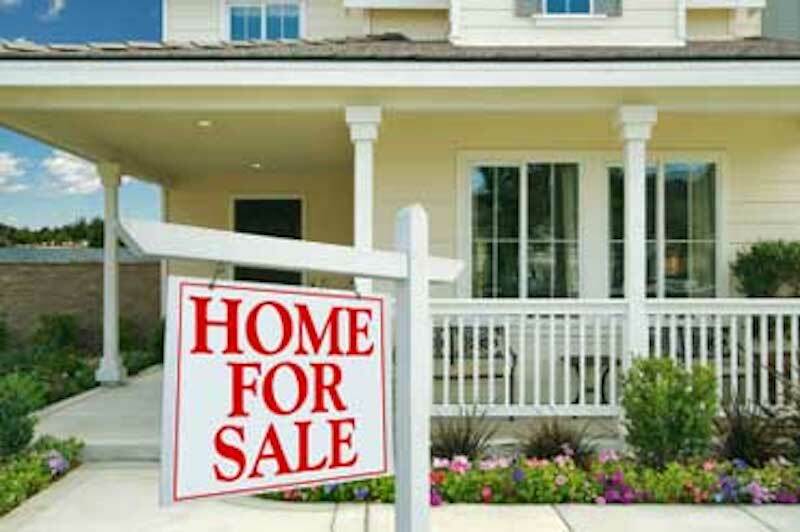 Mortgage lenders may watch the Fed for trends, but they choose interest rates independently. There are many examples of mortgage rates rising after the Fed lowers the rate, and vice versa. Unlike with mortgage rates, credit card and automotive loan rates follow the Federal Reserve. 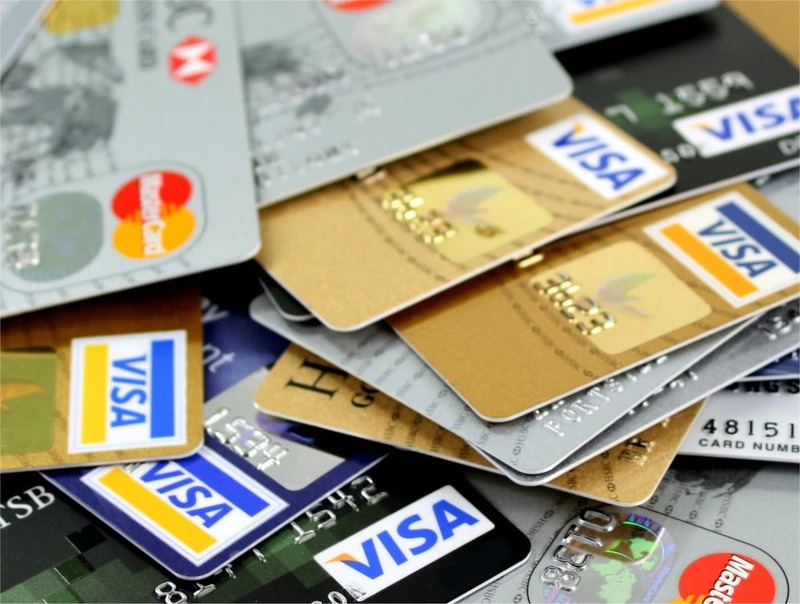 Generally, credit cards base their rates on but do not mirror, the prime rate, which is roughly 3 percent above the federal funds rate. They don’t charge you the prime rate, though. They typically charge a formula (based on your creditworthiness) that’s as much as 20 percent above the prime rate. Most consumers might pay around 15 percent above prime. Is the Federal Reserve an Evil Conspiracy? Many conservatives and libertarians believe that the Federal Reserve is part of a larger conspiracy involving the Rothschild family. One book, called the Creature from Jekyll Island, by conspiracy theorist G. Edward Griffin, referred to the 1910 meeting that eventually spawned the Fed. The book paints a frightening picture of an organization that “has become an accomplice in the support of totalitarian regimes throughout the world.” He called the Fed an “instrument of totalitarianism” and called for its abolition. Former Congressman Ron Paul (R-TX) gave life to Griffin’s conspiracy theory. He called the book “A superb analysis deserving serious attention by all Americans.” His son, Senator Rand Paul (R-KY) is also a fan, as is radio host and former Fox star Glenn Beck. They incorrectly claim that they own 80 percent of the world’s wealth. The truth about the Rothschilds is that they are still very wealthy, but they are spread out, not centralized. There is a Rothschild Group, but it is only worth about half a billion dollars. Only one Rothschild is even considered a billionaire. Some say the Illuminati is involved, and others say Catholic Jesuits are part of the conspiracy. A more substantial portion of the population cry for the Fed to undergo audits. It is, in truth, audited every year. A more legitimate criticism comes from the fact that its 12 banks are not subject to the same type of audits. If you are interested in reading more conspiracy theories, you only need to search “Federal Reserve” on YouTube. Most, if not all, have been thoroughly debunked, though. Far from being the Great and Powerful Oz, who controls all of the world’s wealth, the Federal Reserve is a tame and even boring operation. They really don’t do much — at least not compared to the rest of the government. Congress is in charge of tax policy and allocating resources. Congress also passes all laws. The Judicial Branch is in charge of interpreting the laws, while the Executive Branch is in charge of enforcing them. Wars are started by the Executive and with the authorization of Congress. However, this isn’t to diminish the power of the Fed. Yes, they have a lot of influence over how much money costs. But they are just one cog in the wheel that keeps our country moving. Featured image CC0 Creative Commons by Skeeze via Pixabay.